When one of your favorite PR people invites you to a panel discussion around the importance of financial literacy for children you know she knows you! 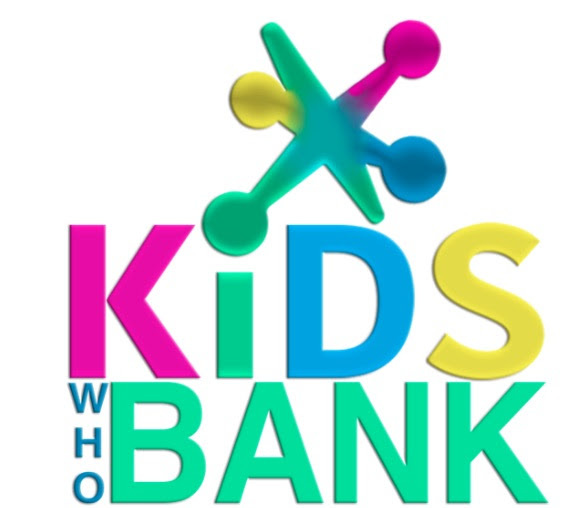 Kids Who Bank is the financial literacy storybook brought to life by mompreneur, Jatali Bellaton. Jatali was inspired to write something that would be educational and entertaining for children when she realized many of these lessons had skipped a generation of adults! In my opinion financial literacy is one of the MOST important gifts we can give to our children and I agree with Jatali that many adults are lacking in basic skills. Jatali used her experience in corporate America with a focus in finance to organize her new children’s book but her path didn’t stop there. Having a giving spirit and knowing that those who most need these lessons might not be able to afford to purchase a book on them Jatali has made it her goal to see financial literacy taught in schools! She is attempting to see this goal turn into a reality by donating it to various public schools and non-profit organizations. To make this goal a reality this mompreneur is on a mission. She is hosting fundraisers to garner attention and finances for the project. Jatali recently held one in NYC and had amazing support. She definitely delivered a bang for your buck by not only having people there to discuss financial literacy but also entrepreneurship. If you’re interested in learning more check out her website and don’t forget to purchase a book!